Tea has been used by ancient people to remedy certain bodily afflictions. It can also be used to prevent cancer. According to the National Cancer Institute, tea can help prevent cancer. It is considered as a great source of antioxidants which helps fight cancer-causing free radicals in the body. The antioxidant property found in this organic product aids in protecting healthy cells and participates in inhibiting tumor cell proliferation. Aside from serving as an inhibitor, the predominant polyphenols in tea can also serve as a protection against damages caused by ultraviolet (UV) B radiation. Moreover, the components of tea are believed to modulate immune system function and activate detoxification enzymes that help protect against tumor development. The safety of drinking tea has been proven over the past centuries. It is considered as a food item, which is why the U.S. Food and Drug Administration recognizes it as safe. However, in a study conducted concerning its safety, minor side-effects were recorded. It involved excess intestinal gas, nausea, heartburn, stomach ache, abdominal pain, dizziness, headache, and muscle pain. That is why it is important to take note of one's personal health before adding tea to your daily diet. 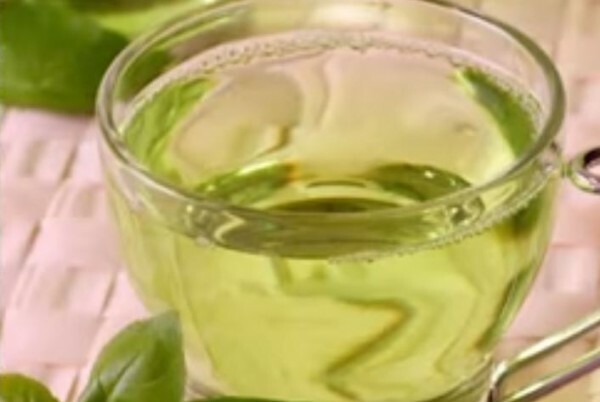 The most popular tea that has been associated with fighting cancer is green tea. It is a very popular beverage in Japan and parts of China. It contains many naturally occurring "bioactive" compounds, like caffeine, tea polyphenols, and so-called "volatile" compounds, according to The Truth About Cancer. Another option is dandelion tea. Aside from its cancer preventing effect, this tea has been used for centuries to treat infections, lower inflammation, increase bile flow, and correct liver problems. Black tea and the Chaga mushroom tea are some other popular options that aid in preventing cancer. However, it is good to note that it this should only serve as a complementary or alternative route against cancer. Tea should never replace conventional and scientific cancer treatments.